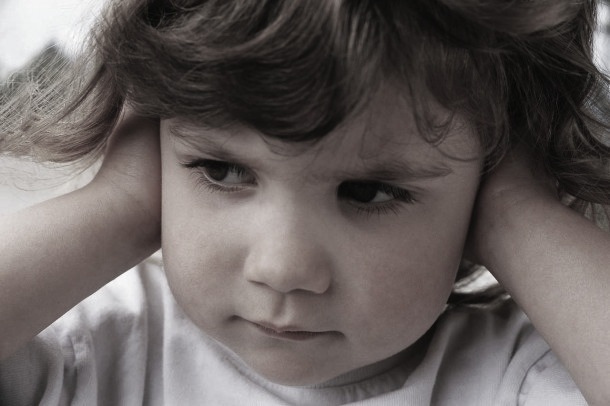 Children aren’t generally as good as ‘popping’ their ears as an adult is. The medical management of recurrent ear infections is, generally, to treat with a course of antibiotics.1 If the infections are recurrent enough to have an impact on the child’s speech and language due to sustained hearing loss, surgical interventions may be considered, commonly known as grommets. Osteopathic management offers another avenue of treatment, which can be used independently or in conjunction with medication. As the frequent infection suggests poor ability to drain through the middle ear the osteopath with look at the child’s posture, neck movement, surrounding muscle tone and tissue restriction. By gently treating surrounding areas of restriction, the eustachian tube is free to drain the middle ear more efficiently. Treatment is comfortable for the child and, as osteopaths treat the whole body, treatment can also improve the function of the rib cage, neck and shoulders which supports the child’s growth and assists teething problems. Beers, M., Porter, R., Jones, T., et. al., eds., 2006. The merck manual of diagnosis and therapy. Whitehouse Station: Merck Research Laboratories. Kliegman, R., Stanton, B., Schor, N., St Geme III, J. and Behrman, R., 2011. Nelson textbook of pediatrics. 19th Edition. Philadelphia: Saunders. Lissauer, R. and Clayden, G., 2012. Illustrated textbook of paediatrics. Fourth Edition. Edinburgh: Mosby Elsevier. Moore, K.L., Dalley, A.F. and Agur, A.M.R., 2010. Clinically Oriented Anatomy, Sixth Edition. Baltimore: Lippincott Williams & Wilkins. Degenhardt BF & Kuchera ML. Osteopathic Evaluation and Manipulative Treatment in Reducing Morbidity of Otitis Media: A Pilot Study. JAOA. 2006 June 106; 6: 327-334. Mills MV et al. The Use of Osteopathic Manipulative Treatment as Adjuvant Therapy in Children With Recurrent Acute Otitis Media. ARCH PEDIATR ADOLESC MED. 2003 September; 157: 861-866.